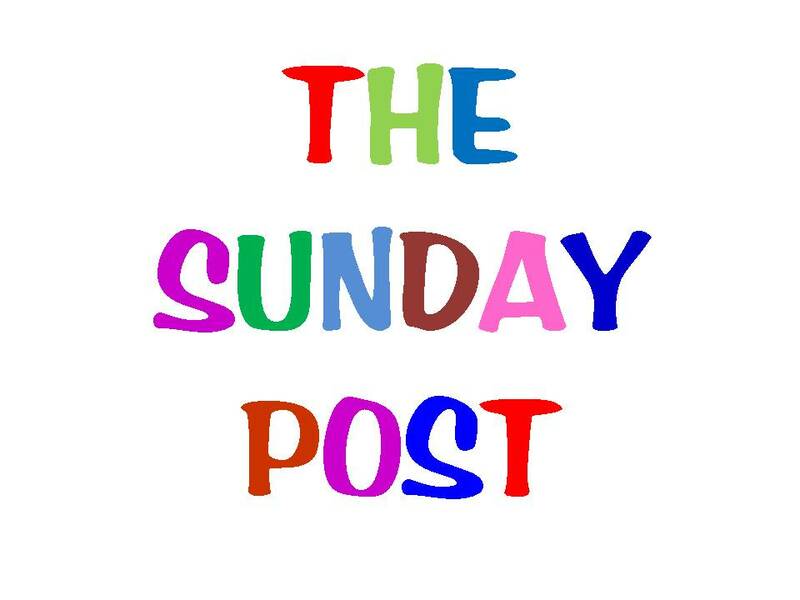 BAY POST INTERNET: Sunday June 22, 2014 Is St. Pete Really Headed in the Right Direction? The last several St. Petersburg administrations, including the current Kriseman team, have been fascinated with the millennials. Their primary objective seems to be to convert St. Petersburg into a millennia utopia replete with high rises, walking destinations, bars, more bars and the ever elusive "high tech" firms to provide jobs for the new St. Pete population.